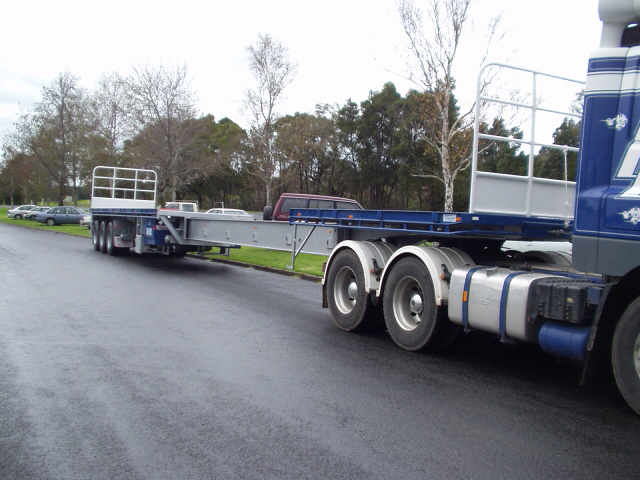 Our diverse range of flat top trailers that can be used across various industries. Our flat tops include flat top A-sections, and flat top extendables. 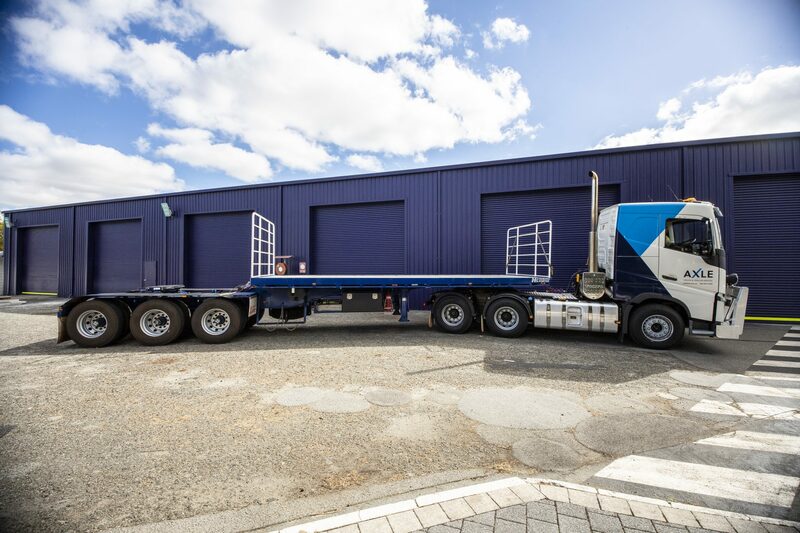 Click here to find out more about the flat top trailers. © AXLE HIRE 2019 All Rights Reserved.